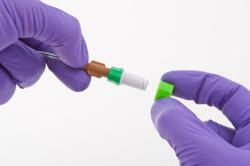 Vygon (UK) Ltd’s new IV port protector is designed to improve hospital infection control and help reduce CRBSI. Simply peel, twist and protect any IV access device from CRBSI. Curos Port Protector offer a simple solution to a widespread problem. 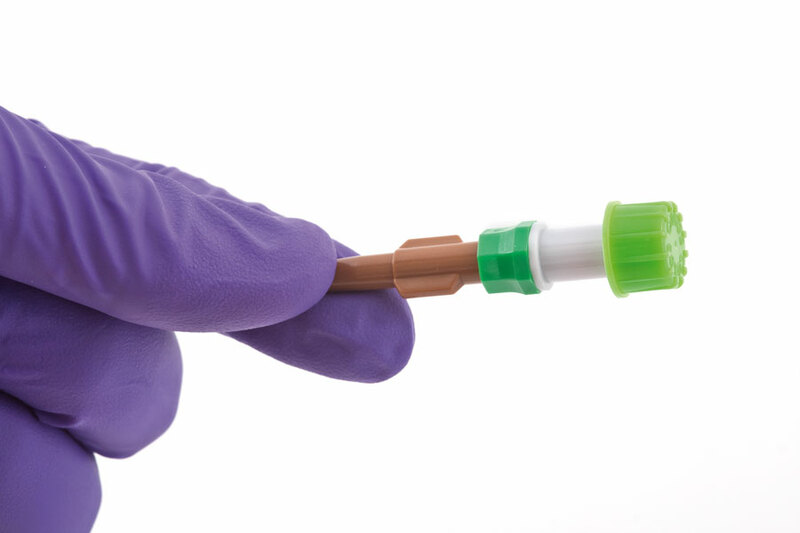 Each year thousands of patients contract potentially life-threatening catheter-related bloodstream infections, and current protocols for ensuring correct cleaning of IV and needle-free devices are hard to enforce and measure. These avoidable infections not only cost millions, they also have an impact on the patient’s therapy and hospital experience. 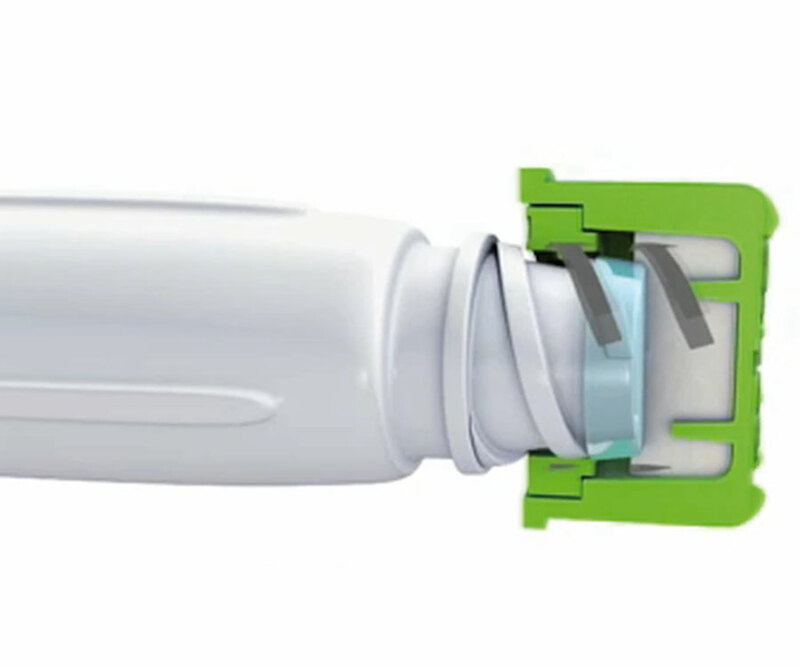 To help tackle this problem Vygon has introduced Curos Port Protector, a simple, innovative device that provides healthcare professionals with an effective method of reducing CRBSI. 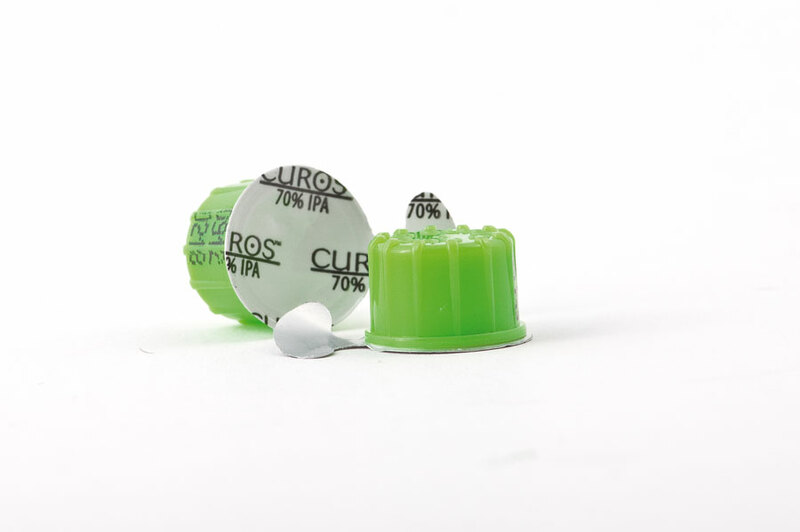 Each Curos Port Protector contains a medical grade foam pad impregnated with 70% isopropyl alcohol. As the Curos Port Protector is screwed into place, the disinfecting foam pad scrubs the IV access port. Independent laboratory tests show that Curos disinfects the device’s surface by killing bacteria in three minutes and prevents recolonisation for up to seven days. 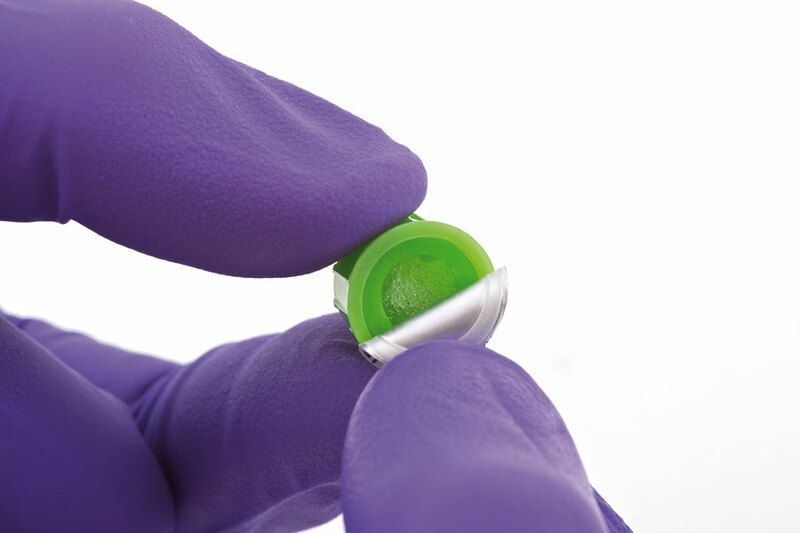 With its bright, vibrant design Curos is also easy to spot, which makes hospital infection control compliance easier. Vygon (UK) Ltd are a leading supplier of medical and surgical devices with a reputation for delivering high quality products and excellence in customer service, helping healthcare professionals offer best practice solutions to their patients. Our product ranges extend across many therapeutic specialties, including vascular access, regional anaesthesia, IV management, neonatology and enteral feeding. In addition to a wide product offering, we are also fully committed to education and training, providing complementary training and technical support to customers to promote best practice in-line with current clinical guidelines. We supply our products and services to healthcare professionals in the NHS and private sector throughout the UK - from PCTs and NHS Trusts to District and Community Hospitals, as well as GP Practices and Walk-In Centres.